New Free Recording from The Online Stage! Lee Ann’s participation in roles with The Online Stage also includes some free recordings. 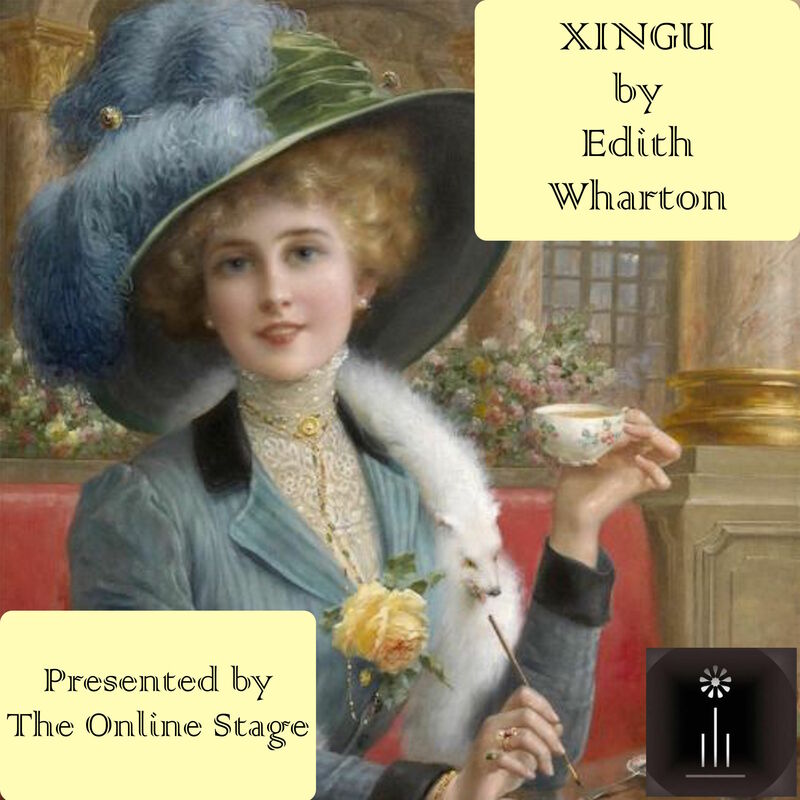 She was very pleased to participate in the recording of the full-cast production of the Edith Wharton short story, Xingu. Mrs. Ballinger and her ladies’ Lunch Club believe themselves to be authorities on art, culture, and literature in the small town of Hillbridge. But when celebrated novelist Osric Dane consents to join them for a discussion of her novel The Wings of Death, they find that things seem destined to go awry. This dramatic reading of Edith Wharton’s hilarious 1916 story features an all-female cast. The talented Elizabeth Klett also edited this production. To listen to this free audio, head to the Internet Archive here. Posted by lahowlett on November 10, 2016 in Uncategorized and tagged audiobook, Edith Wharton, Internet Archive, play, Short Stories, The Online Stage, Xingu.